Delivery high definition digital advertising in the Retail Environment. 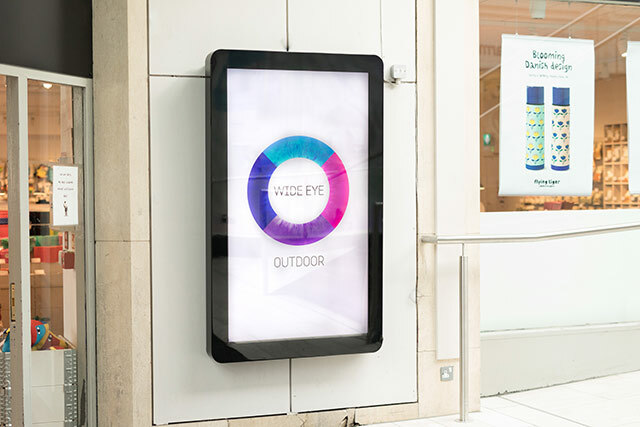 Wide Eye Outdoor offers digital OOH screens in the Retail environment. With flexible buying options and the opportunity to deliver day-part and time-specific campaigns, Retail D provides multiple possibilities for creativity and flexibility when targeting shoppers. Each screen is portrait 65” High Definition LCD with a contemporary design. 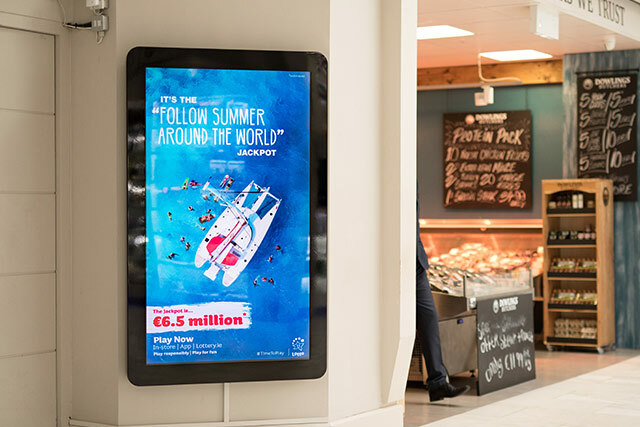 Located in two of Dublin’s prime shopping centres, Retail D has a network of 19 screens and is set to expand during 2017.